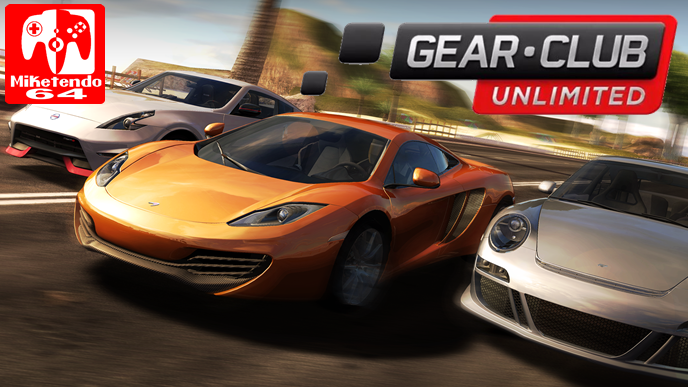 Gear.Club Unlimited Developer Microids has released a trailer for the game focusing on the special features of the game on Nintendo Switch. The release date is been bumped up to November 21st for North America so there is not too long to wait now. Unfortunately in Europe, we still have to wait until December 1st. I must say that I am not a big fan of real racing games but even this title has my attention and to be honest, I am quite looking forward to it. Anyway, here we have the feature trailer for you to watch below.